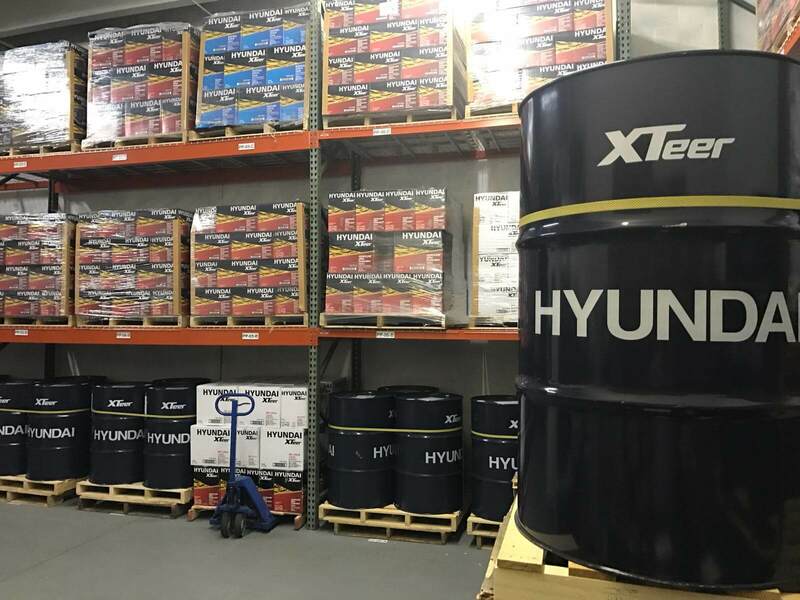 Xtreme Lub is the DBA of CL9 Distributor, a company founded in 2016 with the main objective of bringing the Hyundai XTeer Oil products to the North American market. A complete line of automotive and industrial lubricating oil produced by Hyundai OilBank in South Korea (learn more at www.hyundaixteer.com). We are exclusive importers and distributors throughout Florida. To meet the real needs of our customers and the market demand, we are gradually incorporating more products into our portfolio, maintaining the quality and exclusivity guarantee in each segment. We recently started a big deal to exclusively market the products of SCT Germany, our German lubrication partner, responsible for the Mannol and Fanfaro brands sold in 92 countries and 5 continents since 1993. The company lends all its tradition and expertise to its products. Mannol and Fanfaro are brands that offer a full range of standard and special lubricants for all types of automobiles at competitive prices. All this, with our short delivery time and the assured quality that the German products have. Values – Fair commercial practices, Team training, agility and commitment to excellence are our guidelines to ensure the satisfaction of our clients. Mission – To build shareholder value by delivering automotive products with high quality and competitive prices addressing to employee and customers highest standards of service, safety and reliability.